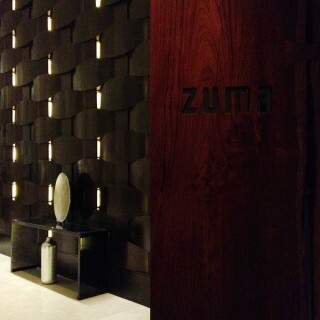 I glow like a light bulb when I think of Zuma. 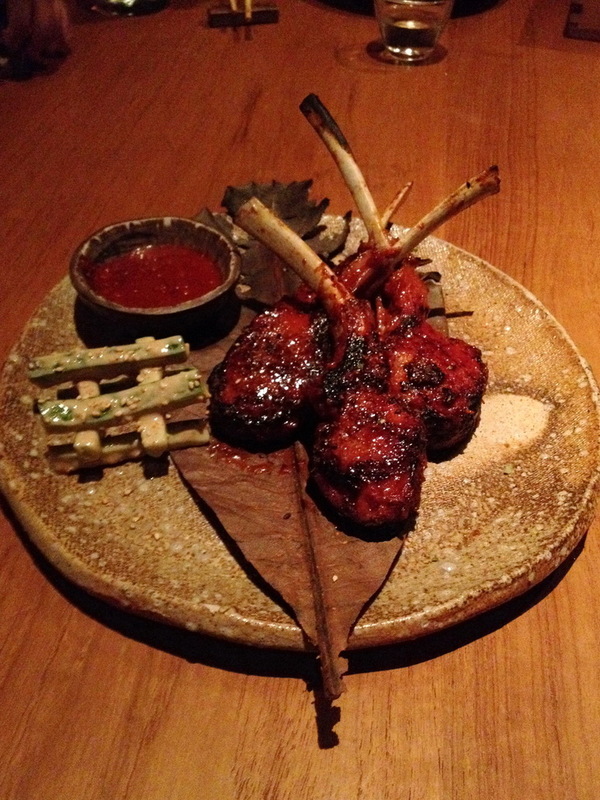 Not because it’s a posh or fancy restaurant, I mean some level of excitement is normal when it comes to that, but the true thrill for me is always the enticing tastes and flavors. 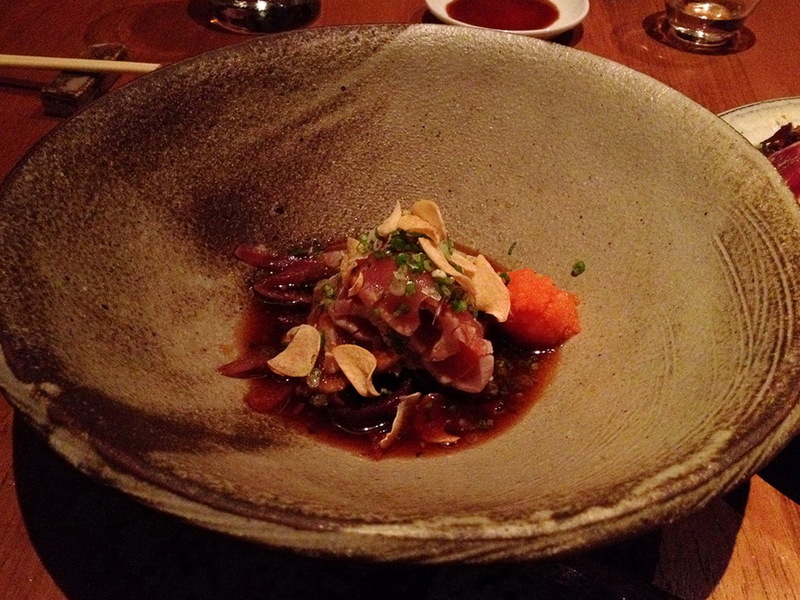 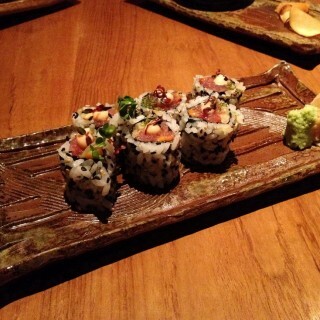 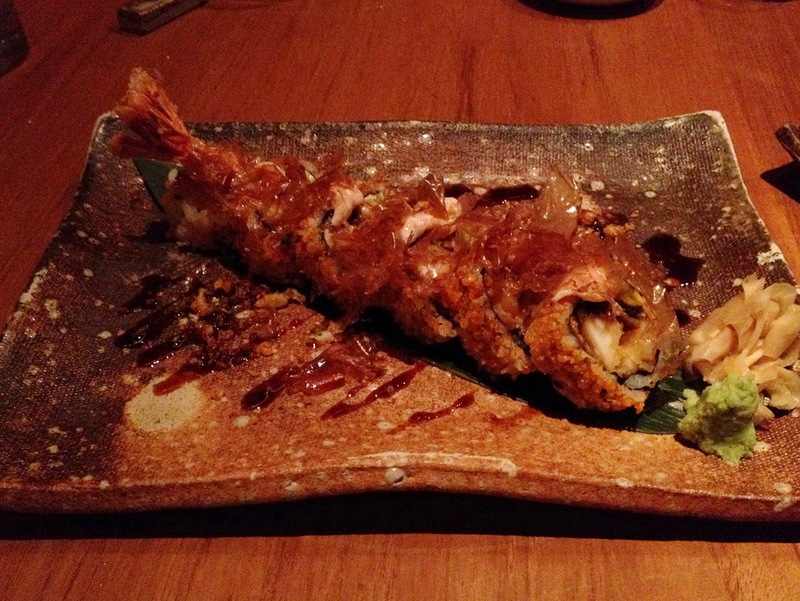 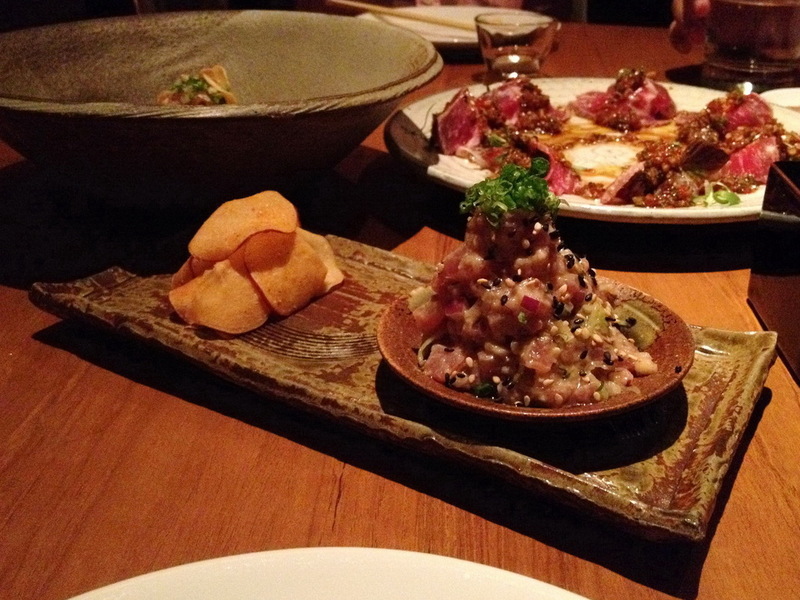 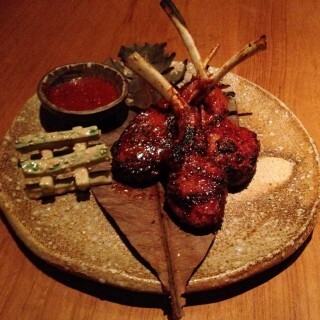 Zuma is famously associated with quality Japanese cuisine and an air of sophistication. 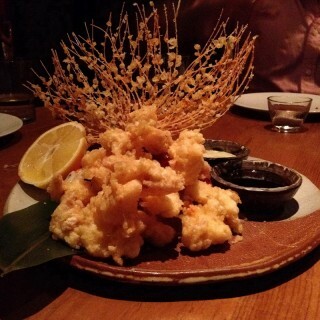 Inspired by the Japanese Izakaya style of informal dining and drinking, like its preceding branches in London, Dubai, Istanbul, Miami and Hong Kong, Zuma is located on the ground floor of the St. Regis and is one of Bangkok’s top restaurants. 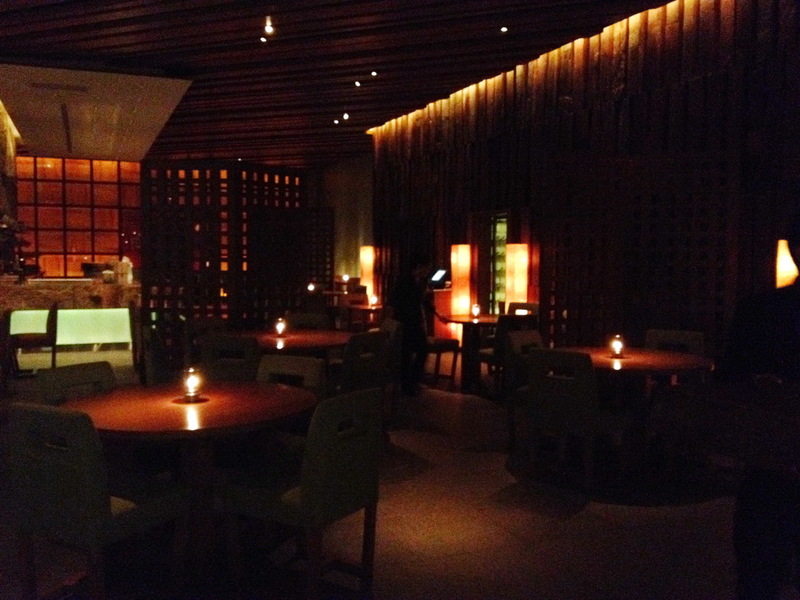 With a blend of Japanese and Western design, the restaurant is spacious and apart from the main kitchen, it has a Sushi Counter and a Robata Grill Counter. 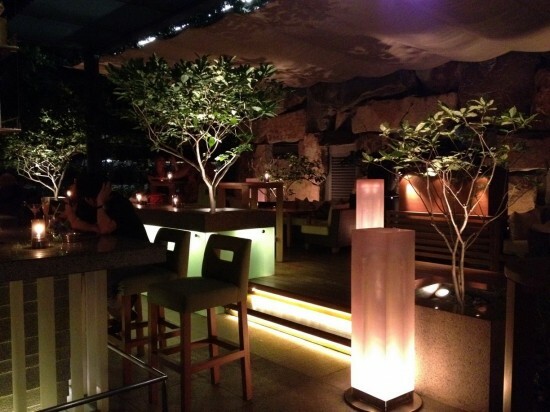 There is also a laid-back seating area that has a jungle feel to it, at the beautiful outdoor terrace where a DJ spins tunes late into the night. 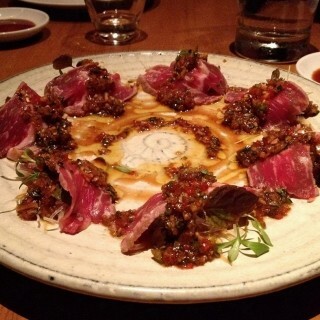 When it comes to the food, I have to start off by talking about my personal favorite, which has even found its way into my dreams a couple of times (I guess food is in my mind during all levels of alertness), the flavorful Yellowfin Tuna with marinated red onions and chilli in Ponzu sauce (Maguro No Tataki To Ponzu). 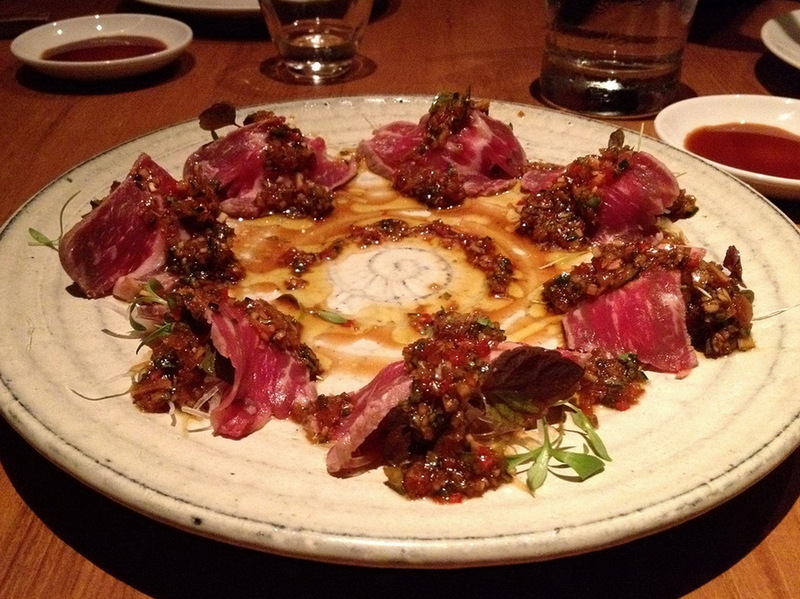 The seared tuna and the spicy, tangy ponzu sauce are a great combination; truly a marriage made in gastronomical heaven. 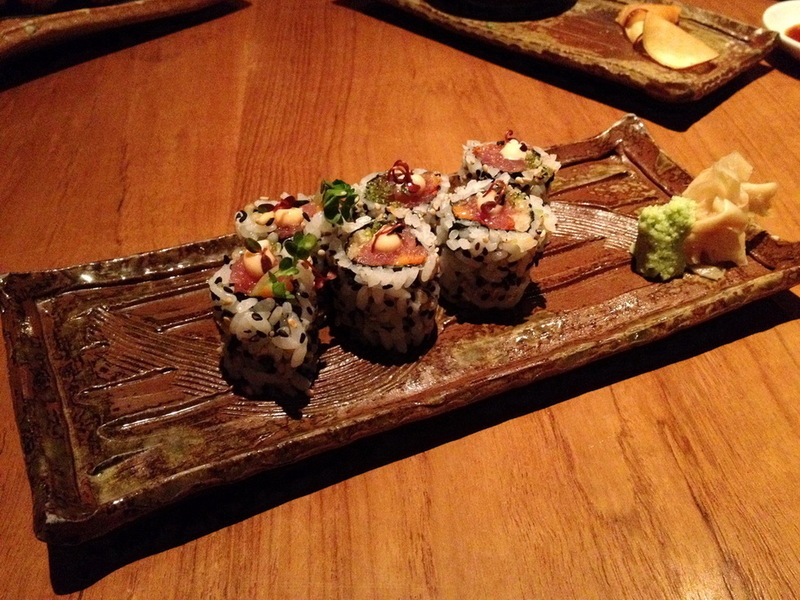 Other dishes that I’ve had the pleasure of enjoying include the Spicy Tuna Roll, fresh Tuna Tartare, Seared beef with citrus soy dressing, Zuma Dragon Maki (prawn tempura, eel, avocado and spicy tempura flakes) and succulent Korean spiced lamb chops. 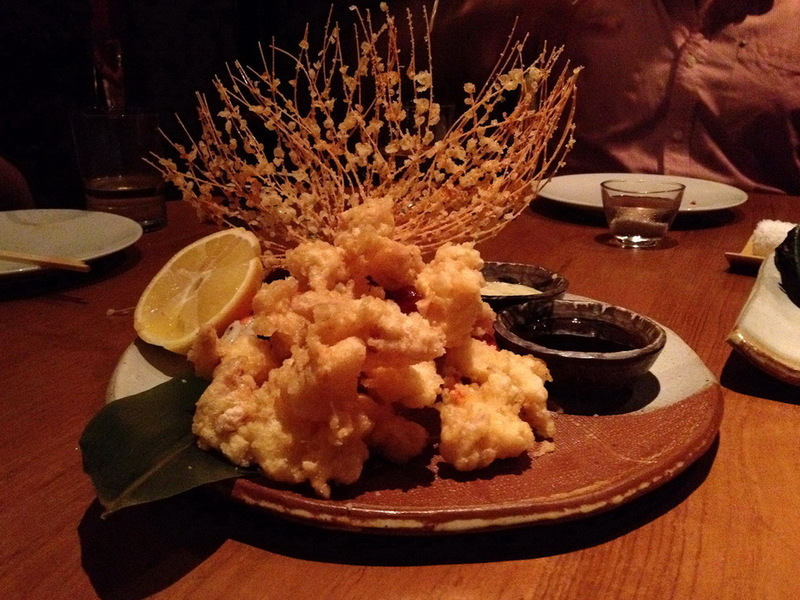 Unique and delicious, the Omaru Ebi Tempura that stands tall like a proud peacock, is a whole Boston lobster tempura. 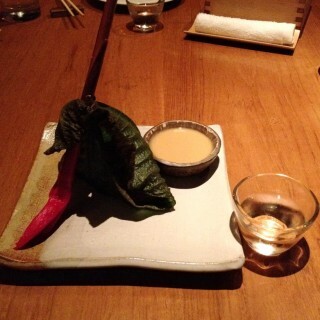 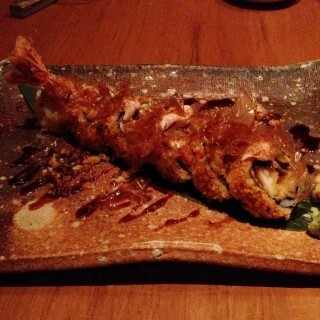 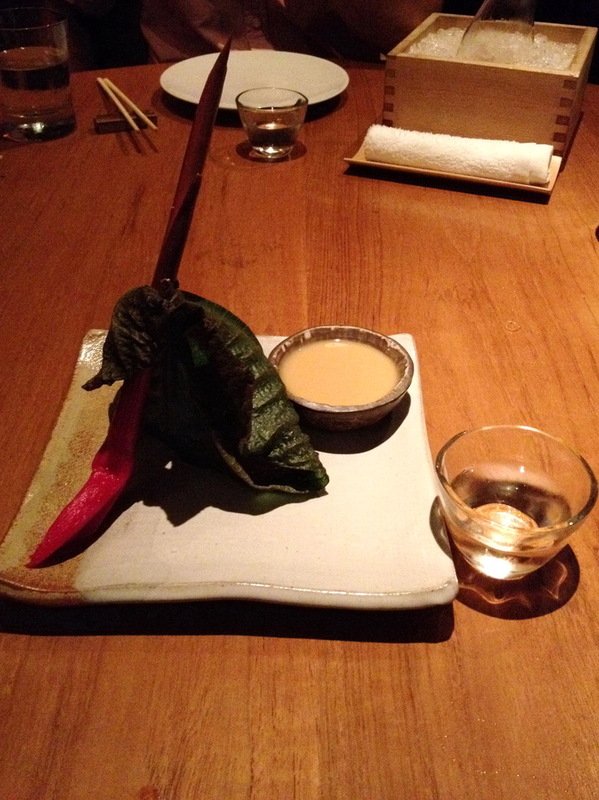 Another phenomenal dish is Gindara Saikyo Miso Yaki. 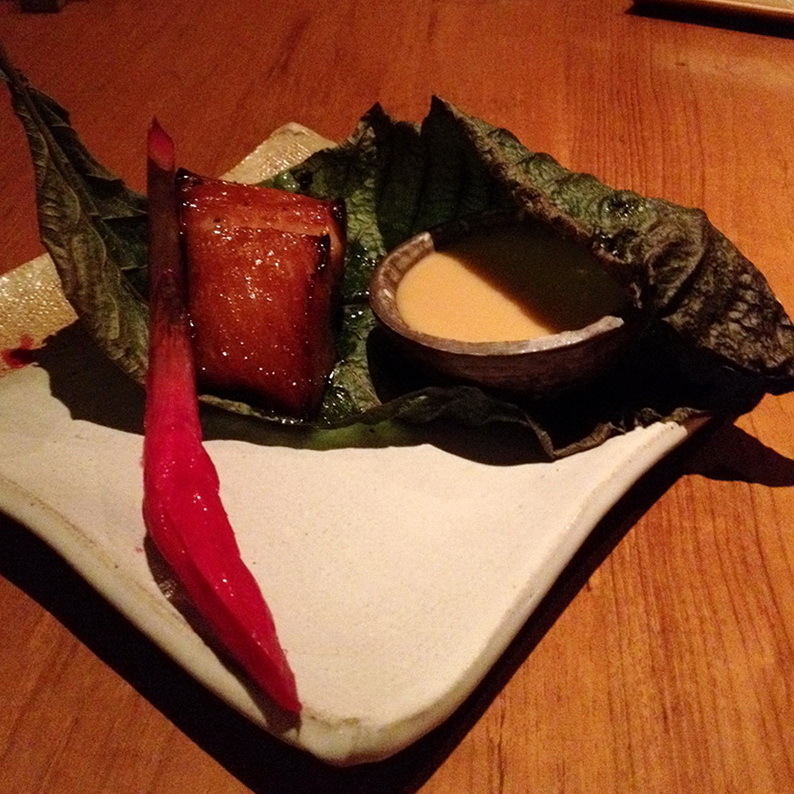 A hoba leaf wraps this present of a dish; a melt-in-your-mouth Miso marinated black cod. 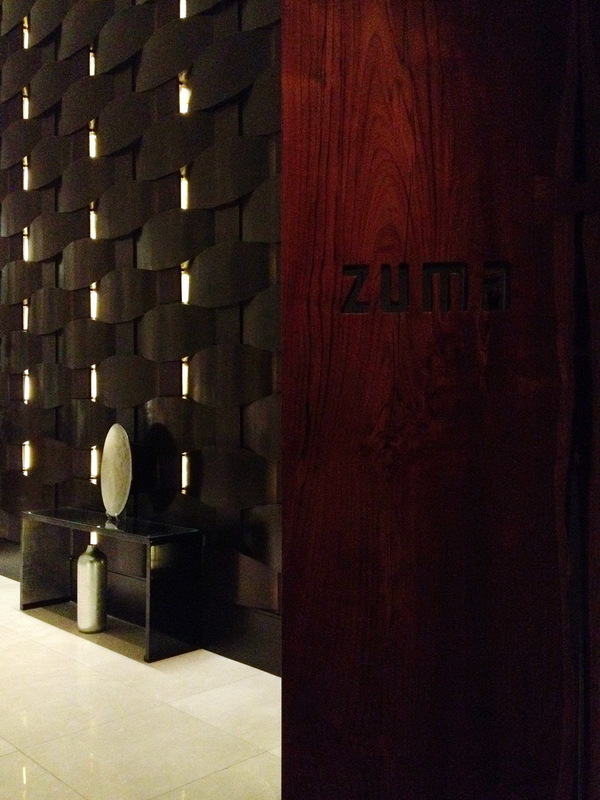 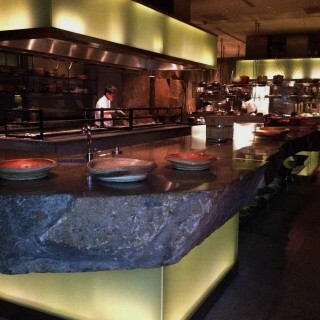 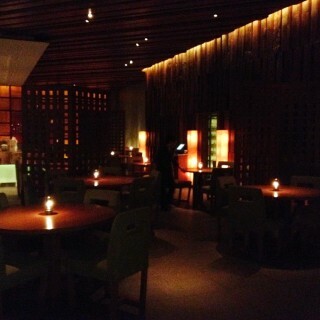 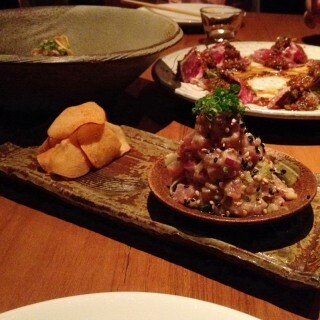 Both, signature Zuma dishes. 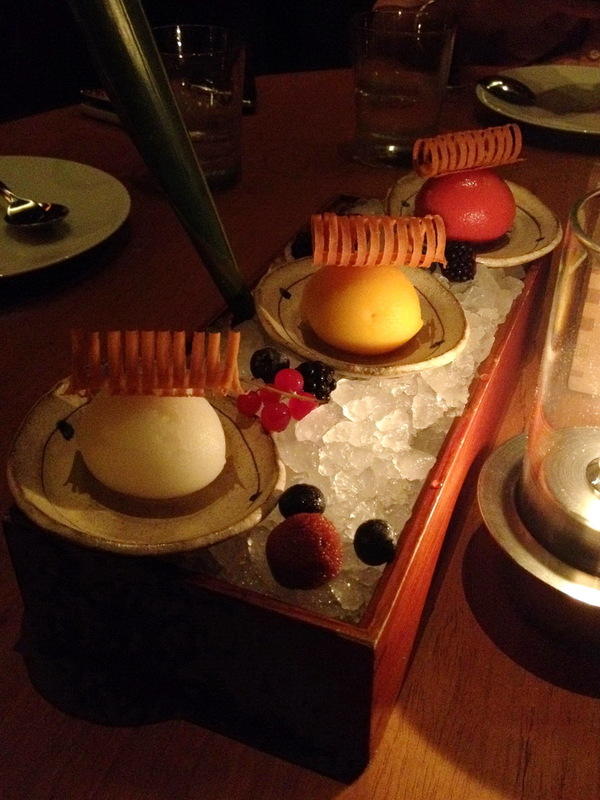 As for desserts, I like the citrus and fruity Zuma Sorbets, served on ice with fresh berries. 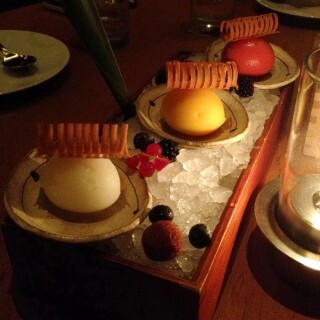 Mango and Passion fruit mousse cake is also good. 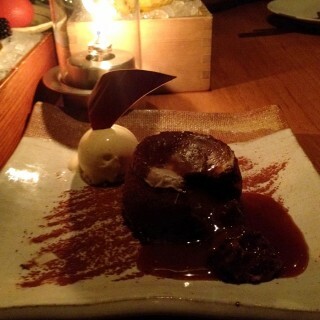 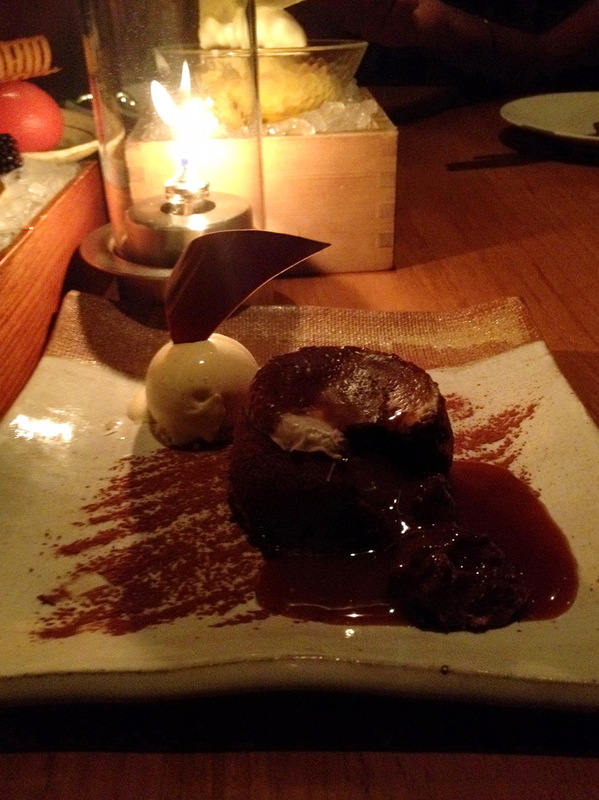 And how can one go wrong with Chocolate lava cake that oozes chocolate and caramel sauce, topped with vanilla ice-cream? 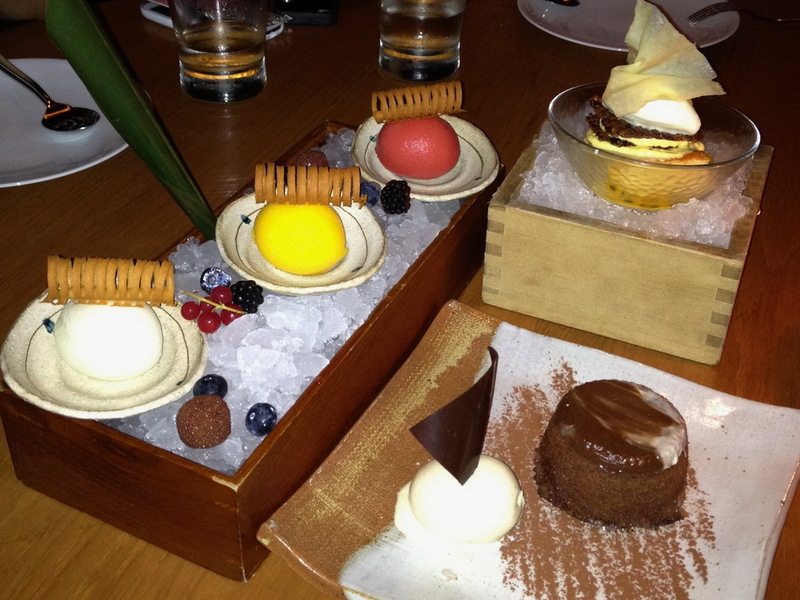 Ok Ok, rhetorical question! 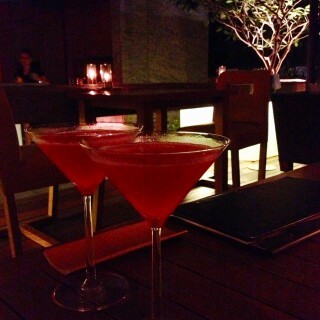 The cocktails here are great too. 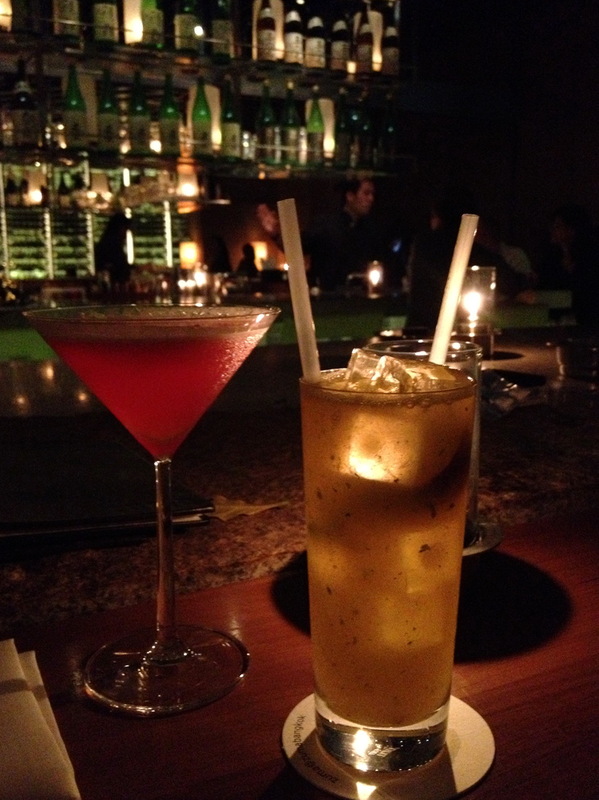 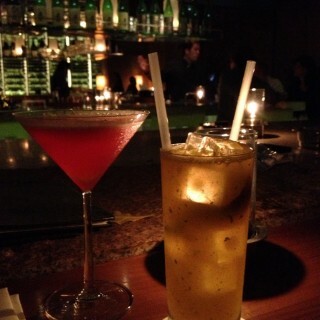 A couple of delicious concoctions I’ve tried are Hong Kong (my top choice) and the refreshing South East Asian Cooler. 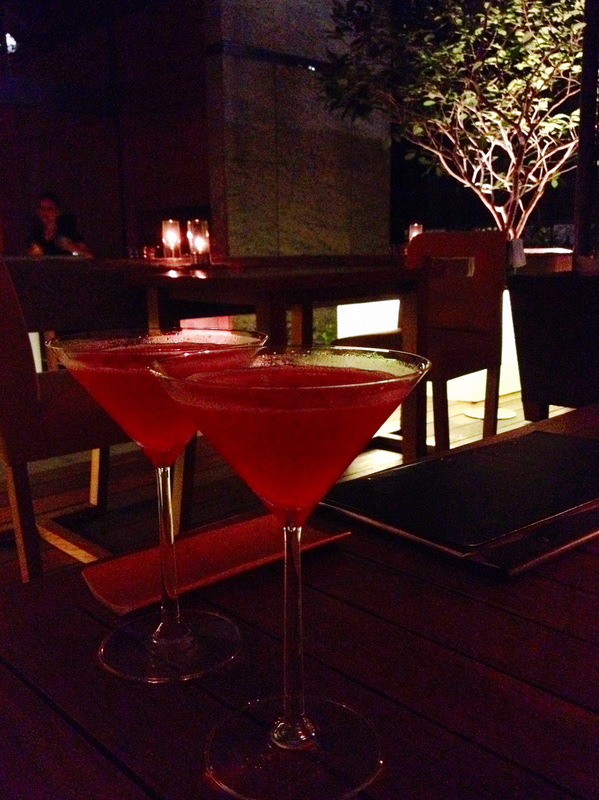 A stylish, contemporary and relaxed informal setting that does not overwhelm, great food and fabulous cocktails, Zuma is definitely one of my preferred spots in Bangkok. You shouldn’t be allowed to publish photos like this. 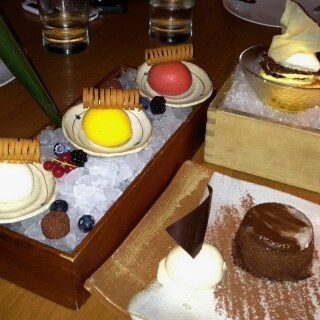 The food looks incredible!